When you put on a set of Giti tires on your vehicle, you can be confident that your tires have been put through one of the most rigorous and comprehensive quality control systems in the industry, and NOW, we assure your choice with a special warranty policy. In order to provide customer a worry-free journey by increasing their satisfaction level, we are delighted to offer a 7 days’ total assurance warranty for selected tires pattern. The Giti 7 Days Total Assurance warranty is applicable for user’s satisfaction level substances from date of purchase of the tire or up to 300 KM or tire wear < 2mm, whichever is earlier. It is applicable on the full range of Giti Tire patterns in Giti Control Series (SUV880, 288 & 280) and Giti Comfort SUV520 only. It is only applicable on purchases from authorized Giti Tire Singapore dealers. This policy is valid on tire purchases made until December 31, 2018, after which it can be reviewed and extended. This policy does not supersede the existing warranty policy for manufacturing defects. This policy is applicable in addition to the existing warranty policy for a limited period. Should you wish to bring back Giti Tires after purchased, you may do so at your original purchased shop which is authorized Giti Tire Singapore dealers. You will be provided with options of replacing a new Giti tire or other tires available in the original purchased shop. No cash compensation will be provided in any condition. Commercial, racing, or off-road use, improper load or misapplication, or damage by road hazards or other abuse, is excluded. 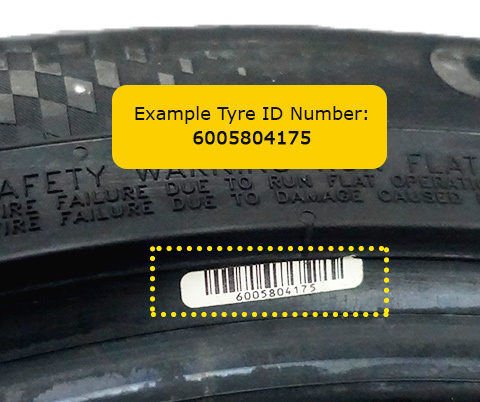 Applicable when a minimum of two (per vehicle) Giti tires are purchased from a Giti Tire Singapore Dealer Shop.